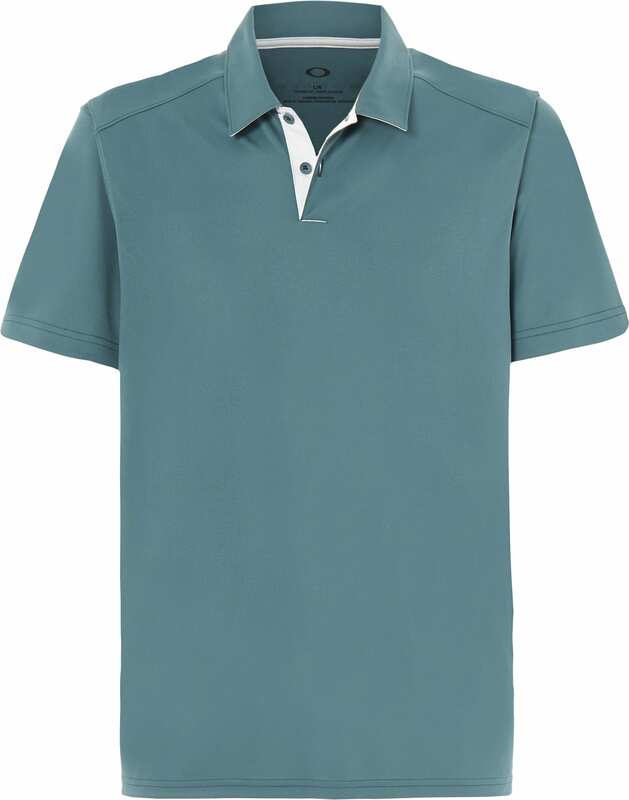 The Divisional Golf Polo delivers a classic look, with all the performance features you expect from a golf polo. 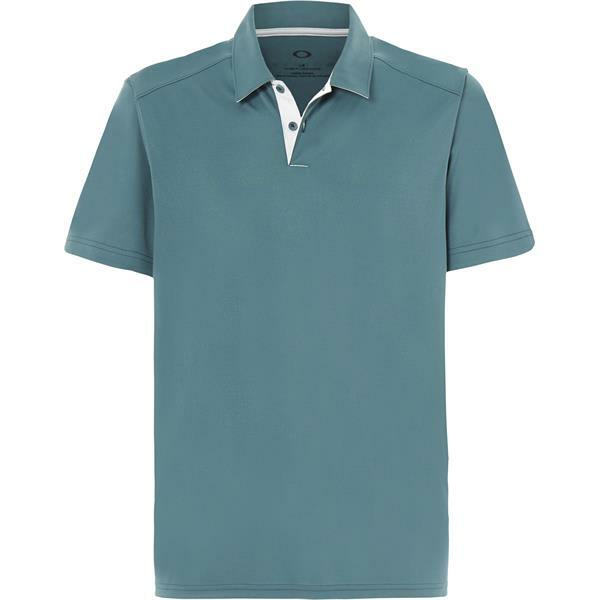 Sweat-wicking fabric helps keep you dry and comfortable, while UPF 50+ protection helps block out the sun's harmful rays. 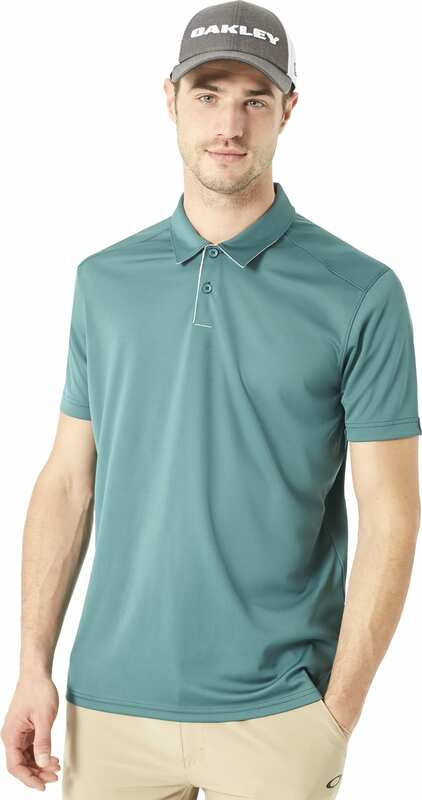 Plus, this tailored Oakley polo has ergonomic seams for great mobility, and subtle logo details for a modern look, on and off the course.